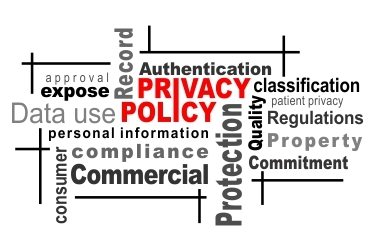 Fitco Health Technologies is strongly committed to protecting your privacy. Any personal information that is collected by Fitco Health Technologies will not be transferred to or shared with any third party without your expressed consent. Fitco Health Technologies uses safe, secure 3rd party provider technology to protect your information. Personal information may be used by Fitco Health Technologies to communicate with our customers and subscribers, fulfil orders, improve customer service, remarketing of our services and also for editorial purposes. Fitco Health Technologies may also use personal information to send updates about new products and promotions, provided the user has explicitly requested such updates. Users may unsubscribe from these updates at any time by clicking on the “Unsubscribe” link at the bottom of any email from Fitco Health Technologies.